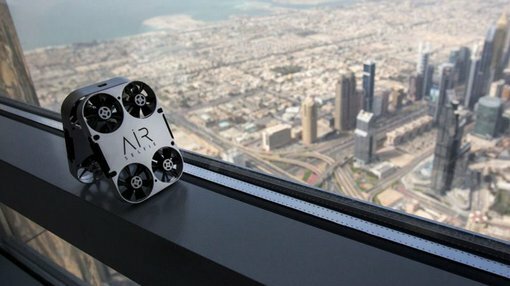 The IOT Group (ASX:IOT) is currently debuting its much anticipated AirSelfie2 drone at the 2018 International Consumer Electronics Show (CES) in Las Vegas. 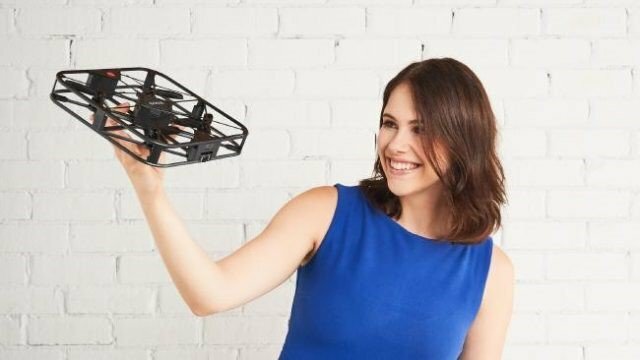 Capable of flying for over four minutes and small enough to fit in the palm of your hand, the new AirSelfie offering is a worthy successor to the original AirSelfie product. With phones being responsible for 85 per cent of the 1.2 trillion digital photos taken in 2017, the AirSelfie2’s launch is geared towards providing a superior alternative to consumers. “When you’re looking to capture life’s important moments, dramatic scenery or large group shots, you want a combination of best-in-class technology and ease of use. The AirSelfie2 delivers precisely that,” CEO of AirSelfie Stefano Cabella said. IOT has indicated that an upgraded app for iOS and Android users is also on the way. Sean Neylon, Executive Director of IOT, spoke on the CES 2018 unveil. “The AirSelfie2 is the next edition of the AirSelfie journey. Better performance all round that will further excite retailers and develop great sales for 2018. “Our global distributors and retailers are previewing this exciting and innovative product at CES for delivery in the early Q2,” he said. The AirSelfie2’s showcase at CES 2018 will solidify the company’s recent momentum, which has been boosted via multiple strategic agreements. However, it is an early stage of this company’s development, so take all public information into account and seek professional financial advice if considering this stock for your portfolio. IOT has exclusive distribution rights across key markets, including the United States, Latin America and Australasia. The company’s original AirSelfie product also featured on leading television drama NCIS in late 2017, and will appear in adverts during Marvel’s upcoming season of Iron Fist on Netflix. IOT also signed key retail deals with Amazon UK and Amazon Europe in late 2017.